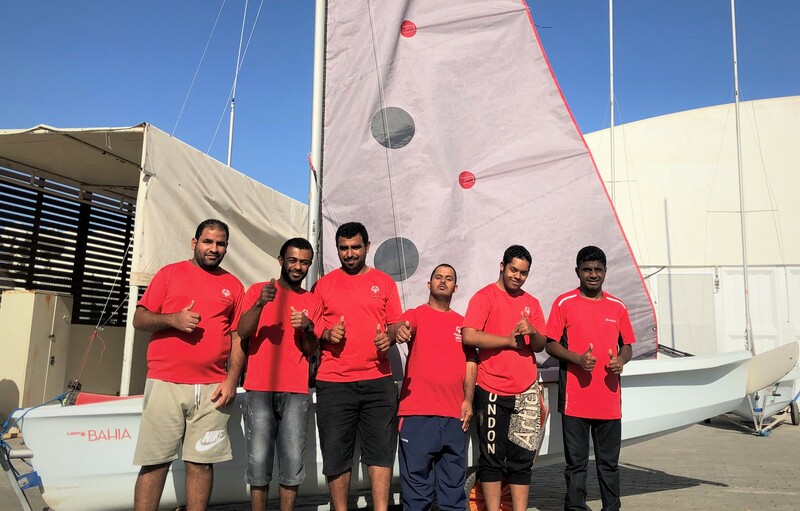 Trained and nurtured under the Omantel Youth Programme at Oman Sail, seven of Oman’s most promising young sailors will take a step towards fulfilling their Olympic dreams when they compete at the Kiel Week international regatta in Germany next week. 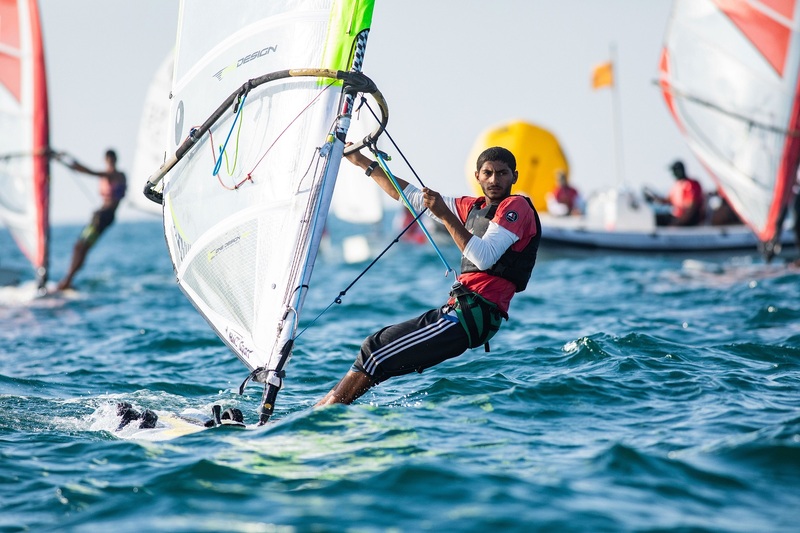 Sixteen-year-old Zakariya Al Wahabi, who two years ago became Oman’s first ever Optimist national champion, and Marwan Al Jabri (aged 16), his longstanding Optimist rival, have joined together to campaign a 29er, which represents the next class up on the traditional Olympic racing pathway. Another pair joining in this class is Khamis Al Wahaibi (aged 17), who achieved Oman’s best result at last year’s Laser 4.7m World Championships and crew member Ahmed Al Wahaibi (aged 17) who has also shown great promise. 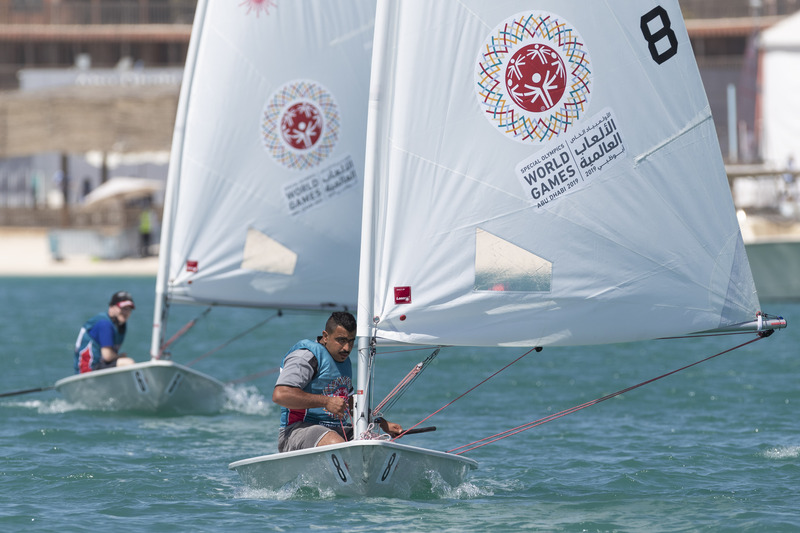 Kiel Week, part of ISAF’s World Cup and one of the last Olympic class event before the 2016 Games in Rio de Janeiro, will be the first official competition for Al Wahabi and Al Jabri following a recent training camp in Oman three weeks ago where they sailed the 29er for the first time. Earlier this year Al Wahabi showed his versatility when he swept to a resounding win in the Laser 4.7m class at Mussanah Race Week, with four straight wins from 12 races. Marwan Al Jabri was also in action and came fifth. The four team members will be competing against the most promising young 29er sailors around the world with the 2016 entry list showing 83 sailors entered from 12 nations. In the highly competitive 96-strong Laser 4.7m class, Salim Al Alawi (aged 15) will be representing Oman’s best hopes. 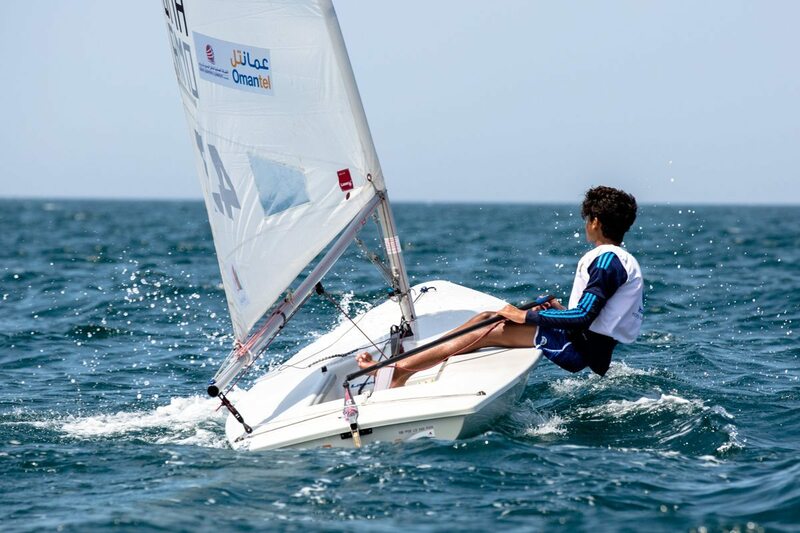 Also in action from Oman are AbdulAziz Al Araimi (aged 16) and Mansoor Al Mahrouqi (aged 17) who started sailing Optimists in 2012 and have already had a taste of international competition after competing in the Laser Radial class at the ISAF Youth World Championships in 2014. 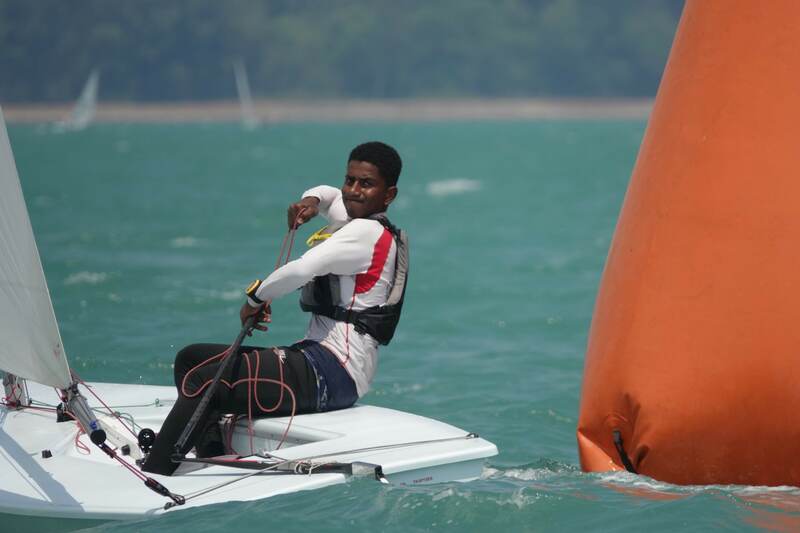 All three youngsters will be vying for selection as part of the Omani squad for the Laser 4.7m Youth World Championships, which will also be held in Kiel in July and August. Hamdan Moosa Hamdan Al Harasi Caretaker VP, Corporate Strategy Unit at Omantel said: “Kiel Week will be a valuable opportunity for our sailors to fast track their learning and development and see how they compare to others. We wish them all the best and we look forward to welcoming them back to Oman enriched by this new experience. Omantel, as the leading telecom operator in Oman and one of the biggest investors in the community, continues to support youth programmes in various sectors and we are proud to be part of the Omani society”. Kiel Week, which runs from June 8 to June 26, is Northern Europe’s largest sailing regatta, attracting more than 3,500 sailors every year. In 2014, Oman Sail’s MOD70 Musandam-Oman Sail set a new Kiel Week Welcome Race Record and returned last year to flag up Oman’s Ministry of Tourism’s new pavilion which was making its European debut.